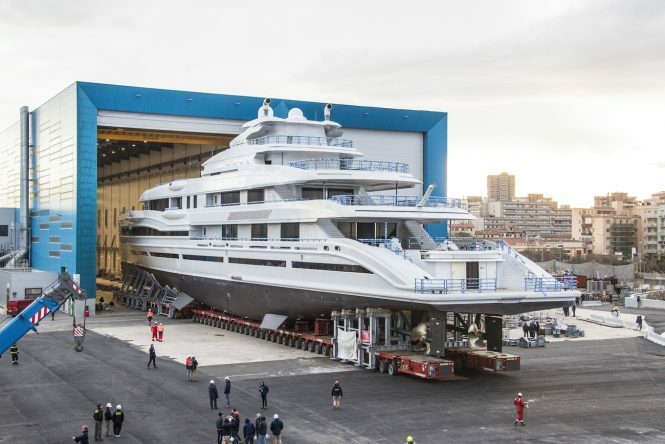 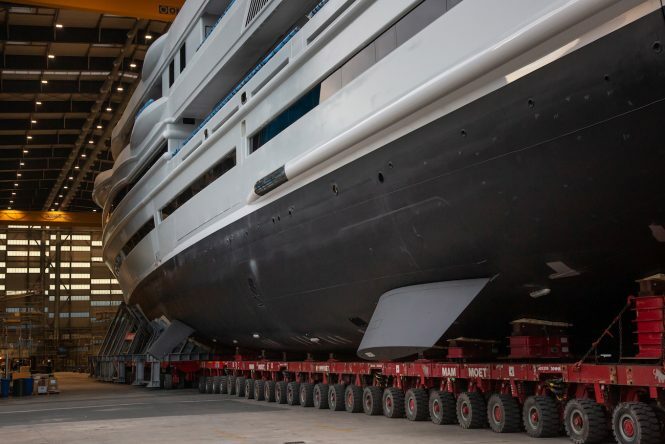 Italian shipyard Benetti is preparing to launch its largest luxury yacht to date: 107m/351ft mega yacht FB 277, after she emerged from the shed at Livorno late last week. 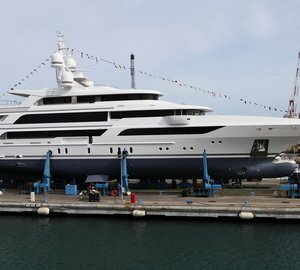 Megayacht FB 277 is due to launch on the 18th of December and is the first of three motor yachts over 100m/328ft to be launched by Benetti this winter season. 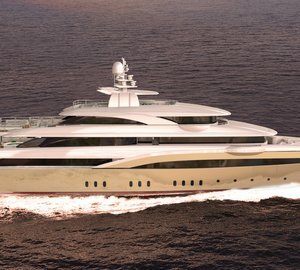 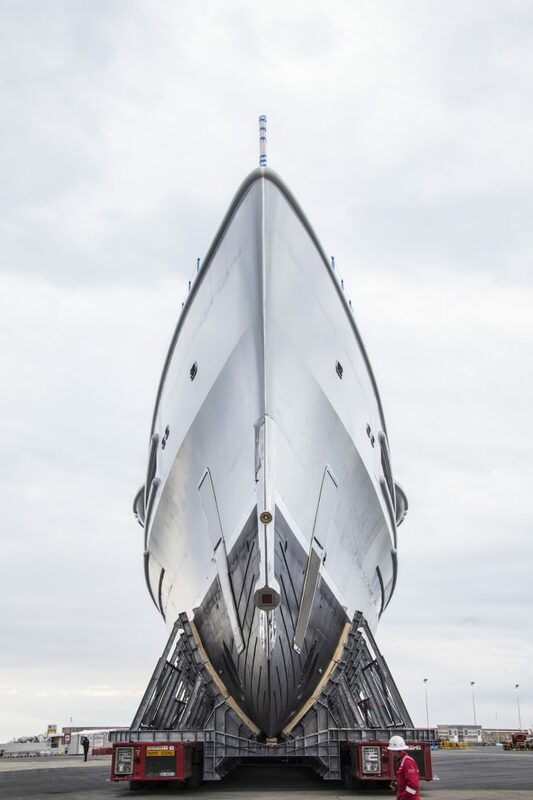 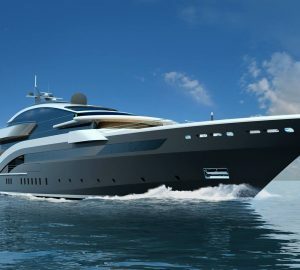 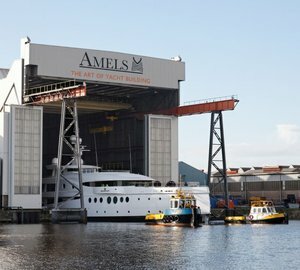 Please contact CharterWorld - the luxury yacht charter specialist - for more on superyacht news item "Benetti prepares to launch flagship 107-metre mega yacht FB 277".